Fjord cruise, Flåmsbane vintage train, Northern Lights and North Cape! Discover the best of Norway during winter! 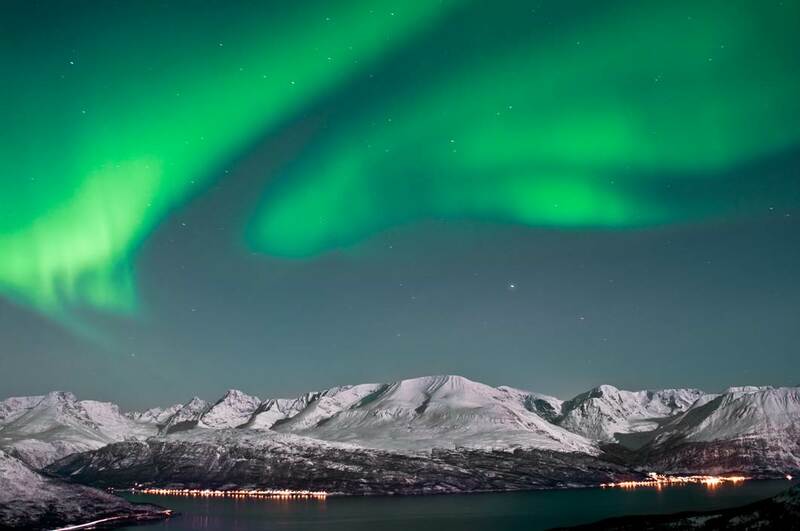 This Norwegian excursion will give you some of the best experiences in Norwegian nature and culture! The tour starts in the beautiful capital of Norway, Oslo, with the Royal Palace, the National Gallery, the old Akerhus Castle and much more. Continue with the classic Norway-in-a-nutshell tour before you reach Bergen where you have see the beautiful Hanseatic quarters. 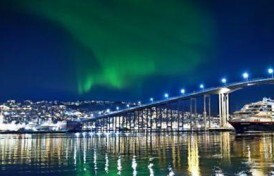 The tour then continues north to Tromsø where adventures are waiting for you! Polaria museum, Cable cars to mount Fløya, whale watching and Northern Lights tours are some of the highlights here. Then – last but not least – board a Hurtigruten cruise that takes you to Honningsvåg and North Cape!